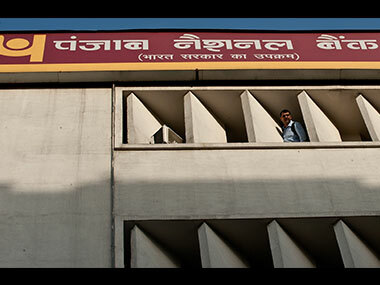 New Delhi: Punjab National Bank officials used to take percentage commissions in lieu of issuing letters of undertaking and foreign letters of credit to diamond czar Nirav Modi and his partner Mehul Choksi and their firms, according to the probe into the Rs 11,300 crore banking scam. The fresh revelation in the banking fraud has come after the Central Bureau of Investigation (CBI) questioned former PNB Deputy Manager Gokulnath Shetty, Single Window Operator Manoj Kharat, and Hemant Bhatt, the authorised signatory of prime accused Nirav Modi's group of companies. They were arrested on Saturday and have been remanded in police custody till 3 March. According to CBI sources, the arrested bank officials during interrogation disclosed that for every LoU, a percentage of the amount was fixed depending upon the amount to be sanctioned. 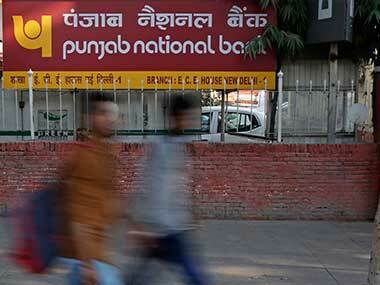 The commission collected from the client was then distributed among all employees of PNB involved in the scam, the sources said. The agency on Saturday questioned six people in the case. However, CBI officials refused to share the names of all the people being questioned. Those interrogated on Saturday have named a few more officials who are likely to be questioned in a day or two, an official said. The CBI official said the arrested accused were also questioned about their modus operandi. The agency is also examining if other officials of the bank had access to SWIFT — global messaging service to move money internationally — which they used to make entries in core banking solution (CBS) to process daily transactions. "It was used by many officials including Shetty by using passwords in the capacity of verifier/authorizer enabling the fraudulent SWIFT messages," the source said. The involvement and connivance of more staff members and outsiders, including Nirav Modi and Mehul Chowksi, at this stage, is being probed. The agency sources claimed that it was not possible for two bank employees to commit a fraud on this scale without the knowledge of other officials. 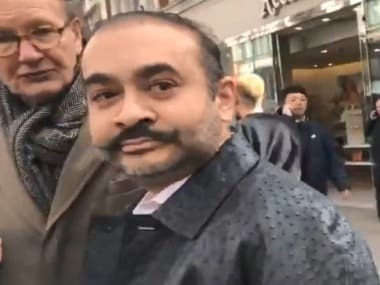 The action is based on a CBI case registered against Nirav Modi on Wednesday in connection with a fraud involving Rs 6,498 crore. The CBI on Thursday registered fresh FIRs against 10 directors of the Gitanjali Group of companies for causing alleged loss of Rs 4,886.72 crore. The FIR also named two former bank employees said to be directly involved in the fraudulent transactions. 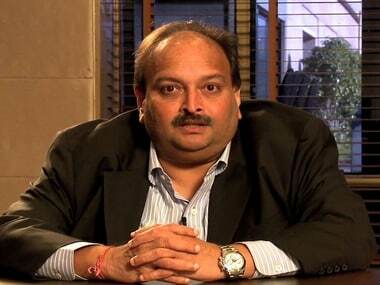 The fraud, which includes money laundering, allegedly involved the Firestar Diamonds group in which the CBI last week booked Modi, his wife Ami, brother Nishal Modi and their uncle Mehul Choksi. On Sunday, the ED carried out searches at over 45 locations across the country including four places in Delhi. Six properties in Mumbai belonging to the jeweller have also been sealed.